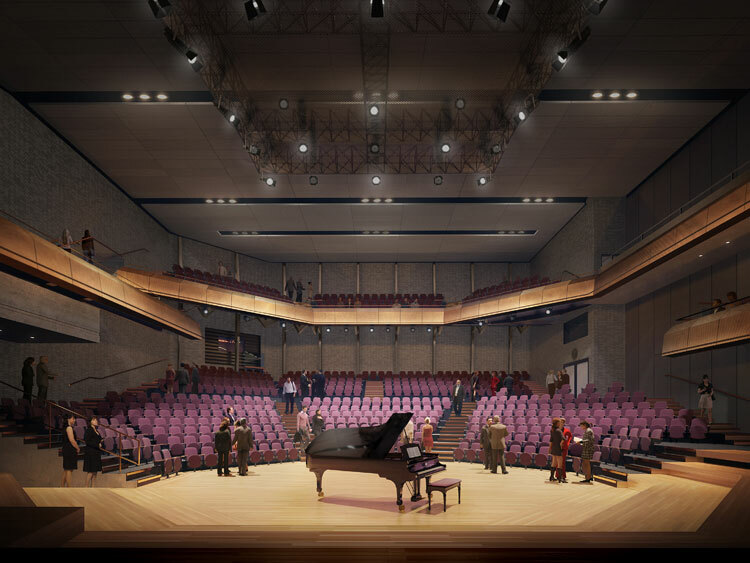 Now in its fifth decade, the RNCM is relatively young but its rich history spans back to 1893 when Sir Charles Hallé founded the Royal Manchester College of Music. In 1973 this institution merged with the Northern School of Music, and the RNCM was born. Today, the College is a thriving conservatoire with around 320 teaching staff and over 800 students from 60 different countries. 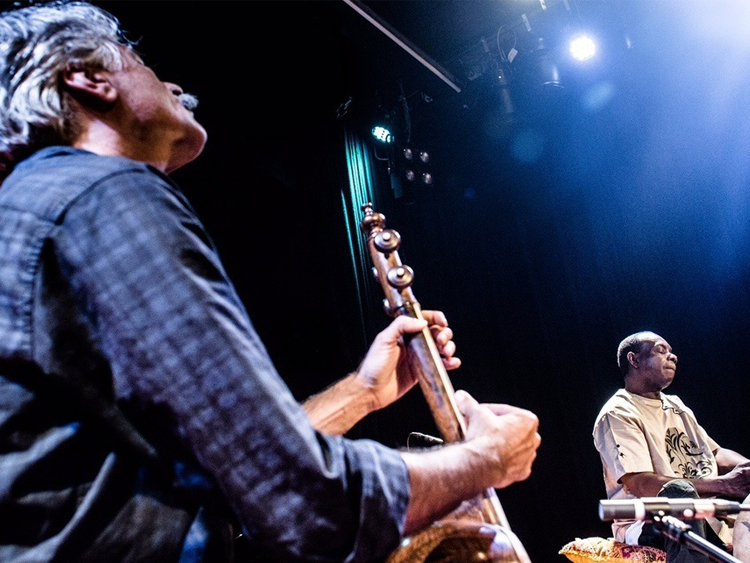 Complementing this role, the RNCM is also a vibrant live music venue offering unparalleled opportunities for students to perform regularly to public audiences and to work alongside professional musicians and visiting artists. 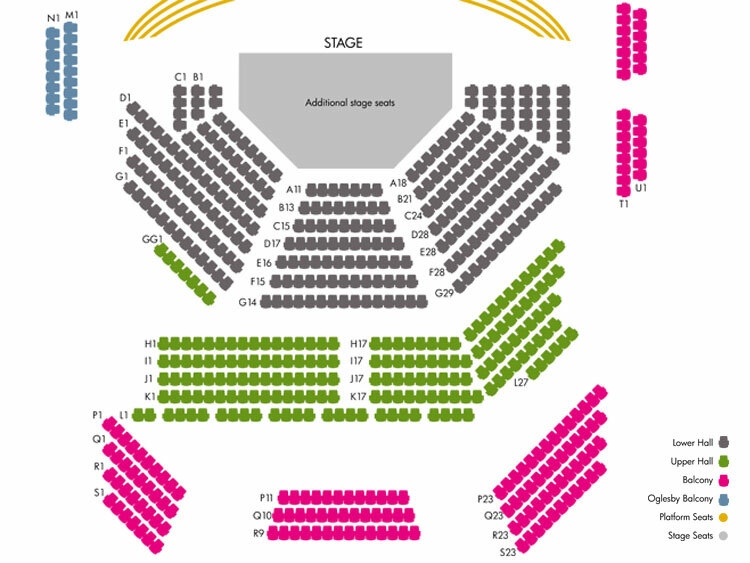 Housing four major performance spaces, including a professionally-staffed, fully-equipped Theatre and recently refurbished Concert Hall, the College presents in excess of 400 concerts each year ranging from RNCM orchestras and ensembles and large-scale opera productions, to a host of touring companies and external hires. 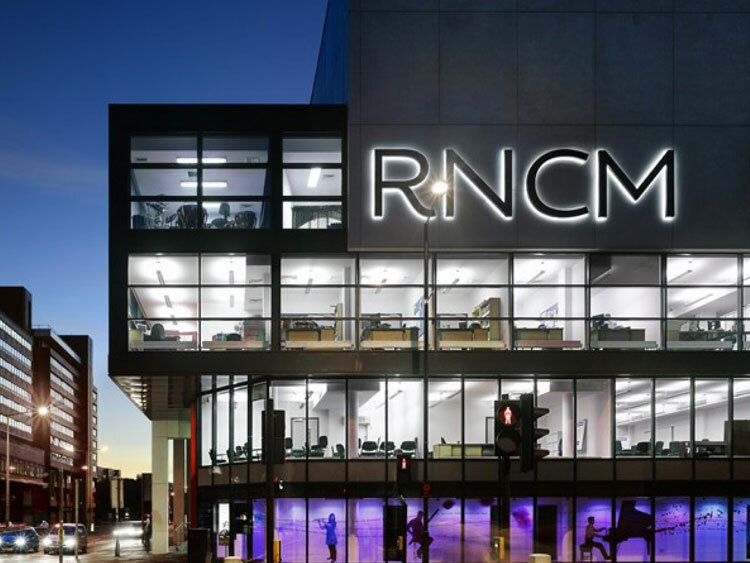 The RNCM has a rich history, dating back to the late 19th century and the establishment of the Royal Manchester College of Music (RMCM). 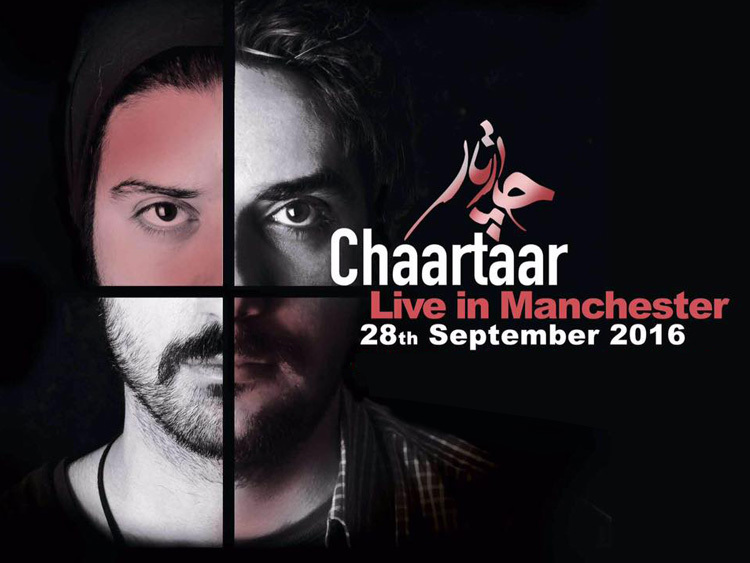 In 1858, Sir Charles Hallé founded the Hallé orchestra in Manchester, and by the early 1890s had raised the idea of a music college in the city. Following an appeal for support, a building on Ducie Street was secured, Hallé was appointed Principal and Queen Victoria conferred the Royal title. The RMCM opened its doors to 80 students in 1893, rising to 117 by the end of the first year. Discussions continued until September 1967 when a Joint Committee was formed to oversee plans to combine the two colleges. 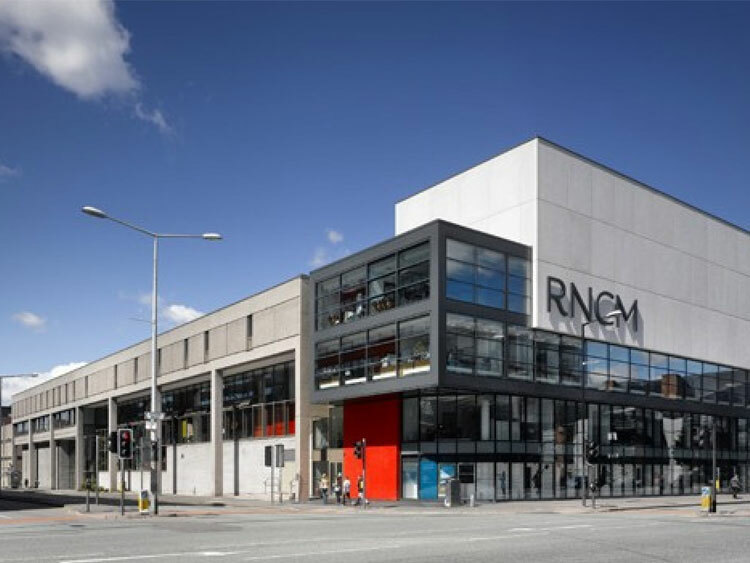 The RNCM was formed in 1972, moving to its purpose-built home on Oxford Road in 1973, where it continues to deliver world class musical training.